Dr. Storch, your Jacksonville Periodontist, is a 2007 graduate of the University of Florida College of Dentistry. After graduation, he completed a one-year residency as a General Dentist at Harvard University School of Dental Medicine. 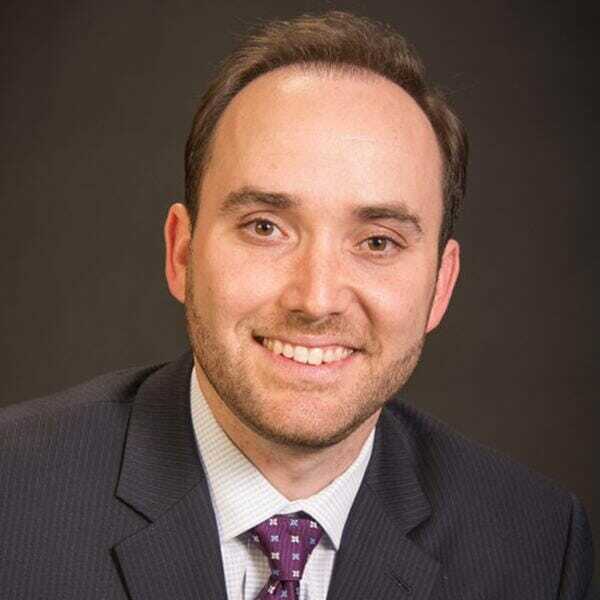 In 2012, he completed postdoctoral training in a three-year residency in Periodontics and achieved a Master of Science in Oral Biology at the University of Florida, School of Advanced Dental Sciences. Dr. Storch has also attained the status of Diplomate of the American Board of Periodontology, the highest standard of knowledge and proficiency in his dental specialty. In order to provide the highest caliber of care, Dr. Storch participates in several Study Clubs, lecturing engagements and holds a position as Associate Professor at UF College of Dentistry. Dr. Storch also volunteers at River Garden Hebrew Home and the American Diabetes Association. Between Dr. Storch's extensive background and his hand's on experience, you'll know you're getting the best of care from your Jacksonville Periodontist. "Peri-Implant Diseases: An Update on Diagnosis, Etiology and Treatment Options." North East Florida Dental Hygiene Association. Jacksonville, Florida. October, 2016. "Treatment Planning in Periodontics - Anterior Esthetics in Implant Dentistry." Guild of Dental Scholars. Jacksonville, Florida. September, 2016. “Implant Dentistry: Templates, Impressions and More!” Harmony Dental Labs. Jacksonville, Florida. November 2012. “What Matters in Implant Dentistry?” Dentsply Implants. Jacksonville, Florida. October 2012. “Peri-Implant Diseases: Definitions, Etiology and Treatment Options.” Florida Association of Periodontists. Orlando, Florida. “Periodontitis and its Role in Systemic Conditions.” University of Florida School of Advanced Dental Sciences. Gainesville, Florida. 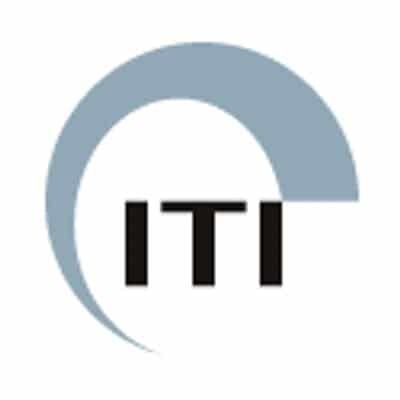 “Soft Tissue Augmentation – Free Gingival Graft or Connective Tissue Graft?” University of Florida School of Advanced Dental Sciences. Gainesville, Florida. “Lasers in Periodontal Therapy.” University of Florida Graduate Periodontology. Gainesville, Florida. December 2010. “Reattachment, Access Flaps, and Root Conditioning.” University of Florida Graduate Periodontology. Gainesville, Florida. October 2009. “Treatment Options for Posterior Mandibular Edentulism.” Harvard University of Dental Medicine Treatment Planning Seminar. Boston, Massachusetts. March, 2009. "Hyperglycemia Induces Intrinsic Alterations in Type 2 Diabetes-Derived Osteoclast Function." Oral Diseases. “T2D Osteoclasts are Resistant to LPS - Induced Deactivation.” University of Florida, Master's Defense. Gainesville, Florida. Block Grafts: Review of the Literature. University of Florida Graduate Periodontology. Gainesville, Florida. 2011. Root Conditioning: A Review of the Literature. University of Florida Graduate Periodontology. Gainesville, Florida. 2011. Connections Between Periodontitis and Systemic Conditions. University of Florida Graduate Periodontology. Gainesville, Florida. 2011. Resective Periodontal Therapy. University of Florida Graduate Periodontology. Gainesville, Florida. 2010. Dr. Storch is a Diplomate of the American Board of Periodontology. Periodontists who have achieved the title of Diplomate marks a significant achievement beyond the mandatory education requirements of the specialty. Board Certification requires certification as a dentist, including basic college education and completion of dental school to earn the D.D.S. or D.M.D. degree. It also requires certification as a periodontist after at least three years of postdoctoral study in an ADA approved program. This period of study is concentrated on the diagnosis, treatment, and prevention of periodontal disease. 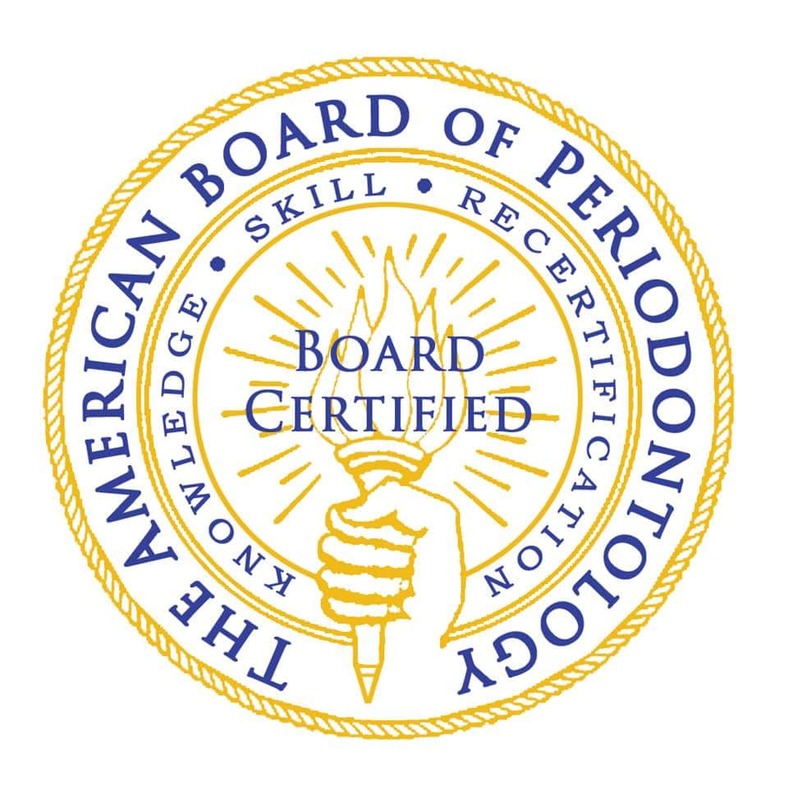 Board Certification requires comprehensive oral and written examinations covering all phases of periodontal disease and its treatment, including dental implants. If you want to schedule an appointment for tooth replacement in Jacksonville, Periodontal Therapy, LANAP, or any of our other procedures, contact us today, and someone will be happy to help you. Modern Periodontics is dedicated to provide optimal oral health through education, prevention and treatment.